The beautiful presentation (boxed with some reprints of 1944 Champagne regional maps in a separate drawer) of Peter Liem’s Champagne suggests yet another coffee table book. Don’t be misled: this is a serious but approachable book from a Champagne expert and long-time Champagne resident. 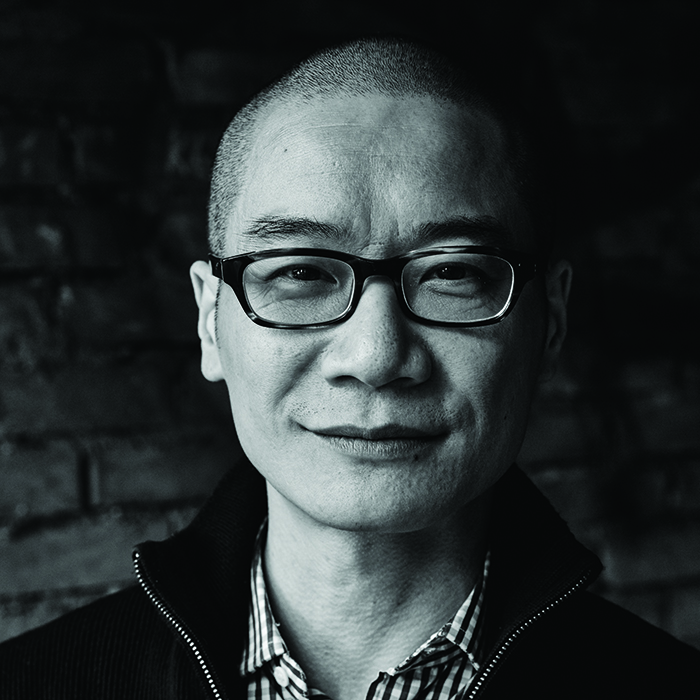 The raison d’être of Peter Liem’s new book is captured in his description of how the first great Champagne he tasted (Salon 1979) transformed his thoughts on Champagne – that its style/taste could be dictated by where in Champagne it came from, ie terroir-driven. 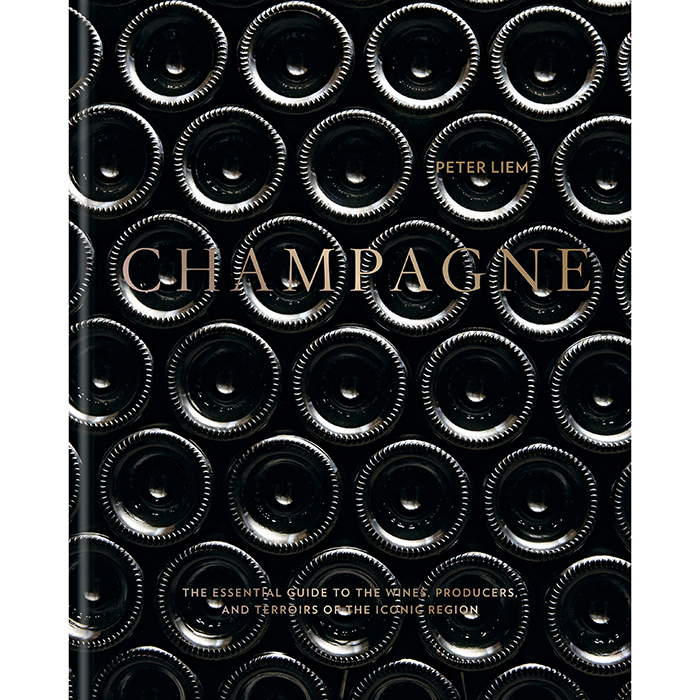 In his own informative and personal style, he covers Champagne’s history and development, production methods and regions – but, unique amongst such tomes, all through the prism of terroir. We hear of the 17th century epicurist seigneur de Saint-Evremond fussing that only the best villages would do for his Champagne wines (which were still, at this point in time, pale red, not sparkling). Elsewhere, he tells us that prime villages, many now Grand Crus, attracted higher grape and land prices, long before terroir or Grand Cru was defined as we know it today. And lieux dits, such as the one just behind where Peter lived in Dizy, were being classified in the early 1800s. Style changes, quality does not: that is the message here. Concepts such as why two Grand Crus for Pinot Noir (Bouzy and Verzanay) should produce distinctive styles are clearly explained for novice and expert alike. And Peter gently points out that there is more to Champagne than just chalk – this and other subjects are expanded in text boxes. Regions and their villages get an exploration of their terroir, enlivened by key producer comments on how their Champagnes express their particular place of origin. These themes are expanded on later, in the producer section, where Peter highlights Growers (and some Houses) and relevant cuvées for readers to explore. This is an immensely readable, uncommon approach to Champagne which – with those vintage maps (discovered after long years of trawling through markets and bookshops) evocative of times past – allows us to see the future of Champagne as it re-discovers itself. Champagne by Peter Liem was published by Mitchell Beazley today (£60, www.octopusboosk.co.uk). Find out more about Champagne on bbr.com.